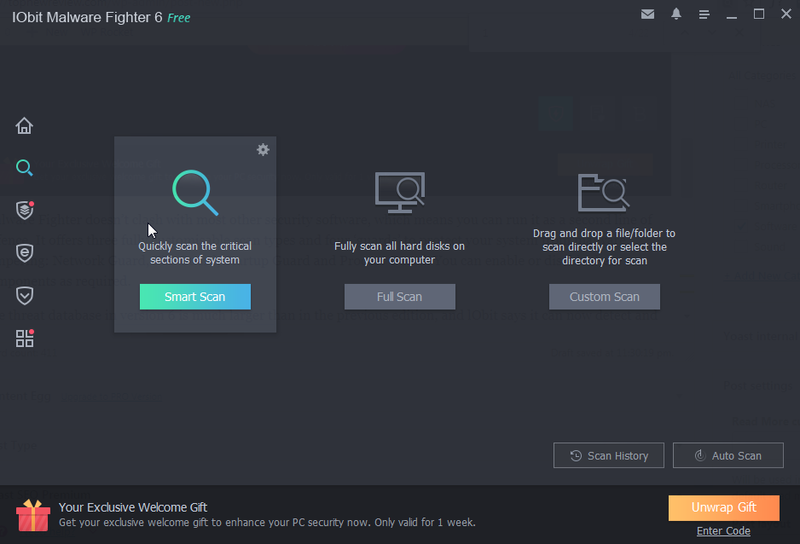 IObit Malware Fighter 6 Free Review – There are plenty of free tools available that promise to keep you safe on the web, but not all of them live up to their claims. 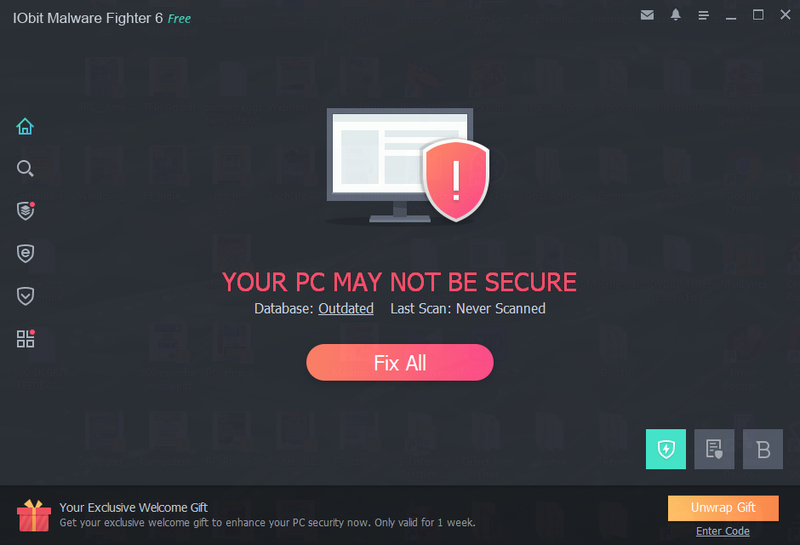 IObit’s anti-malware tool is one of the better free options because it offers both real-time and on-demand protection from a wide range of threats, including spyware, adware, Trojans, keyloggers, bots, worms, hijackers and ransomware. Malware Fighter doesn’t clash with most other security software, which means you can run it as a second line of defence. It offers three fully customisable scan types and four ‘guards’ to protect your system from malware tampering: Network Guard, File Guard, Startup Guard and Process Guard. You can enable or disable these components as required. The threat database in version 6 is much larger than in the previous edition, and lObit says it can now detect and neutralise more than two million threats. It also offers improved protection against ransomware and can safeguard your browser against cryptocurrency miners, a new form of threat that runs in the background without your knowledge, slowing down your system. 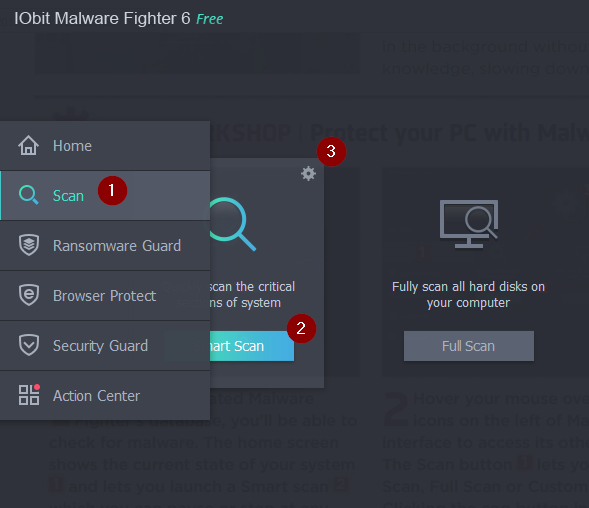 The free version of Malware Fighter will suit most people’s needs, but upgrading to the full paid-for edition adds Bitdefender’s scanning engine to the software, as well as deeper real-time protection and a new Safe Box feature that you can use to keep your important files and folders safe from threats and hackers. You also get protection for your master boot record. Once you’ve updated Malware Fighter’s database, you’ll be able to check for malware. The home screen shows the current state of your system 1 and lets you launch a Smart scan 2 which you can pause or stop at any time. 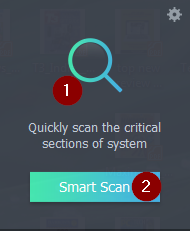 The scanning screen lets you automatically repair any found problems. Hover your mouse over the strip of icons on the left of Malware Fighter’s interface to access its other features. The Scan button 1 lets you run a Smart Scan, Full Scan or Custom Scan. 2 Clicking the cog button in the top-right corner of a scan choice 3 lets you customise it and access the quarantine section. 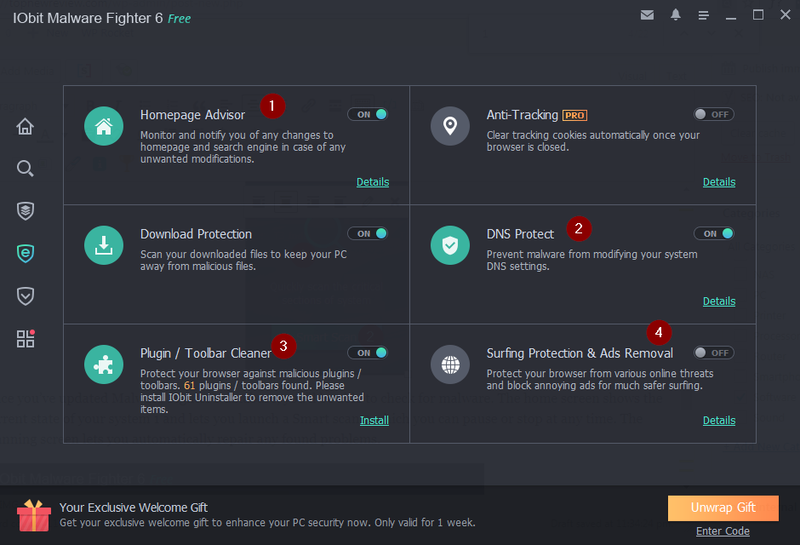 Browser Protect has five tools for safeguarding your browser: Homepage Advisor 1 stops malware interfering with your browser’s Start page; Download Protect prevents you from downloading bad files; DNS Protect 2 secures your DNS (Domain Name System) lookup; Plug-in/Toolbar Cleaner 3 removes dodgy add-ons; and Surfing Protection 4 blocks online threats.